This policy is designed to offer a similar range of coverage as the homeowners policy. 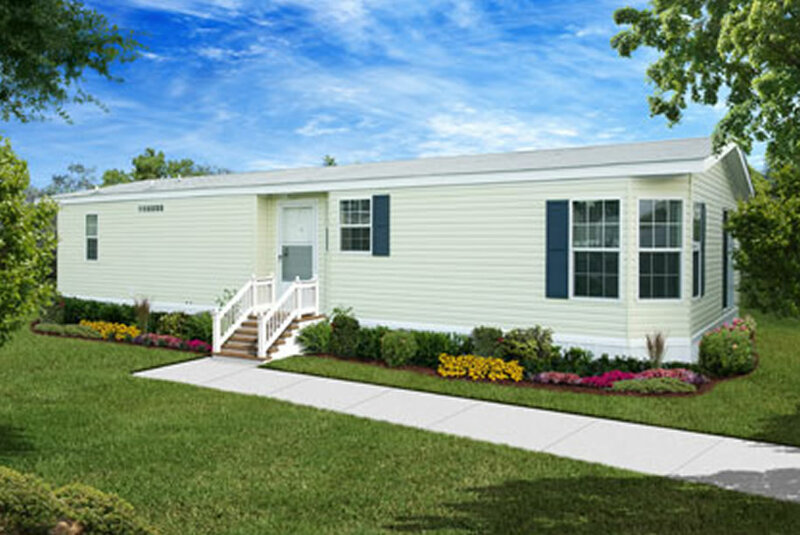 The mobile homeowners policy provides Actual Cash Value loss settlement instead of replacement cost unless the policy has the specific replacement cost endorsement. We offer protection for your home and your personal property. Grayson Carroll Wythe offers a wide variety of mobile homeowners policies specifically tailored to your needs. We offer MHO-1 and MHO-2 Broad Form policies. These policies are designed for owner-occupied dwellings used for private residential purposes. Each policy can be endorsed to meet your specific needs. Our agents will write the policy that keeps you in mind. Coverage for your personal belongings, whether damaged or stolen at home or elsewhere in the world. Additional living expenses while your home is uninhabitable. Liability and Med Pay expenses if someone is injured on your property.